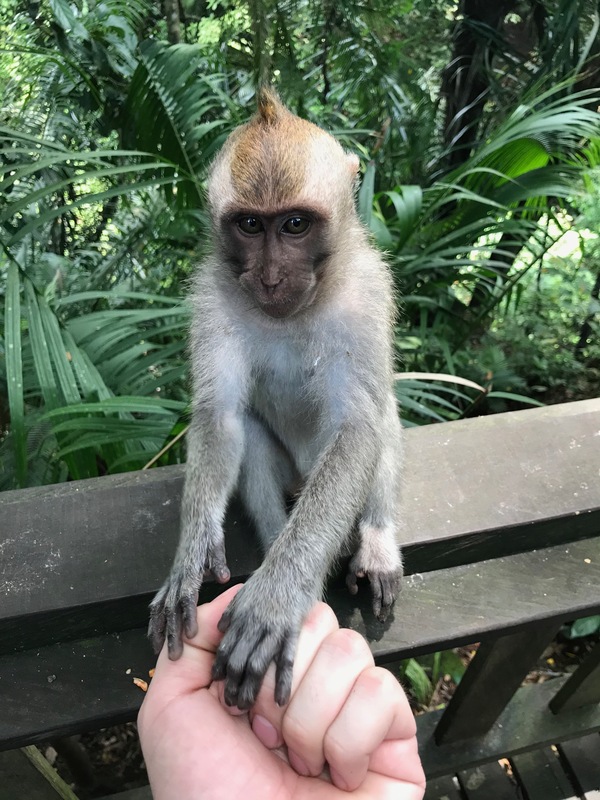 We mainly stayed in Ubud which is the jungle area – absolutely stunning. The local town was like going back in time. For the first four days, I didn’t see a single soul vaping. I was starting to lose a bit of hope that Indonesia was full of the vape fanatics I heard it was. Then we stumbled across the cutest little vape shop at the end of town! A guy that didn’t speak any English was trying to give us a tour of his stock, which I will say was more extensive than I thought. 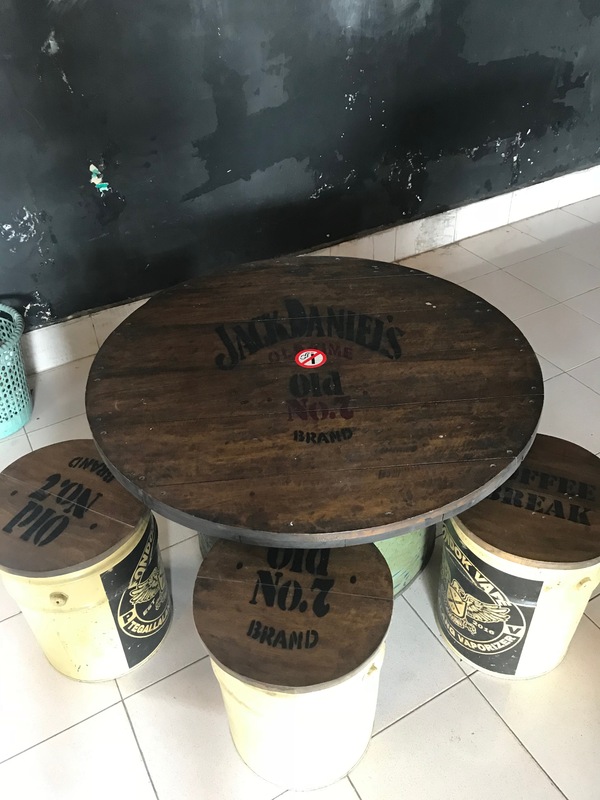 He had a couple of pool tables and some really dope Jack Daniels tables made from barrels with stools to match. After this ray of hope, I was determined to find more fellow vapers. After a few fab days in Ubud, Bali we decided to catch a speedboat to one of the nearby island called Gili Trawangan. 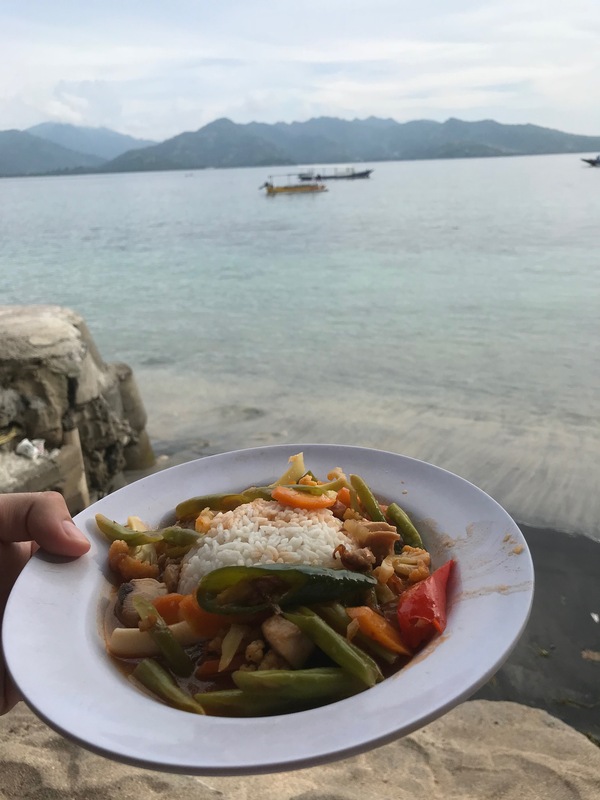 The Gili Islands are a group of 3 tiny islands – Gili Trawangan, Gili Meno and Gili Air – in Indonesia, near the coast of northwest Lombok Island. As we were queueing to get our tickets (bearing in mind I still hadn’t seen a single soul vaping), some huge clouds caught my attention. The ticket guy was vaping! Drawing some massive thick clouds he let us film him so check out the video and it only got better from there. 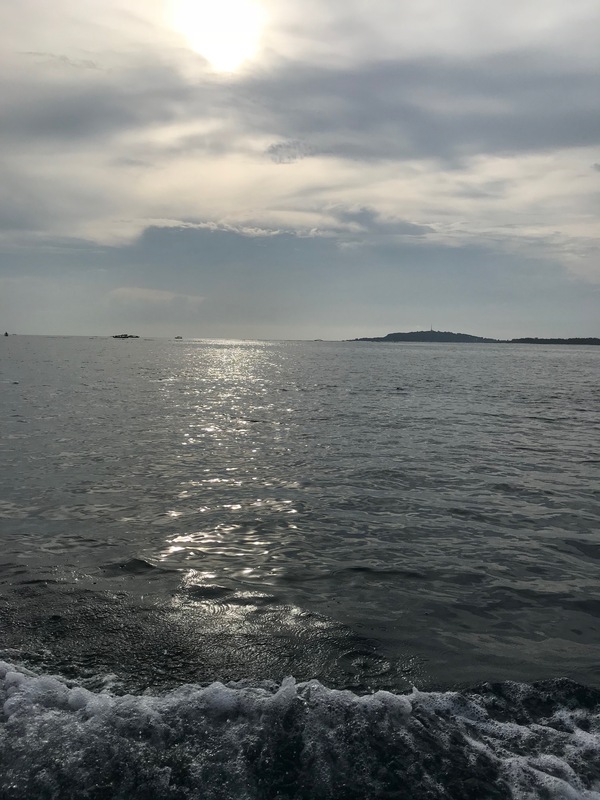 The first thing we did on the island was hop on to a snorkelling boat. I would also say the best fish I’ve seen except for Bermuda, absolutely incredible colours and loads of them! We stopped at a little beachfront restaurant and out of nowhere, my boyfriend notices these thick clouds behind us. A fellow English guy was using his Smok kit to blow some really impressive clouds right on the beach. He told us he had seen more foreigners vaping than locals but they are doing it. Then it’s as if they heard his words. That night while we were having cocktails (again on the beach, amazing I know) there was another guy vaping. Just chilling with his girl, recording a time lapse, blowing some clouds out. He told us about this bar nearby which we checked out afterwards and boy am I glad we did. There were loads of locals partying, vaping and throwing tricks having a great time. It was definitely becoming apparent that vaping had this cool, chilled vibe attached to it in Bali which I loved. The vaping highlight of our Bali trip has to be the Vape Bar we stumbled across on our last day! It was at the very end of the main town in Ubud when we were looking for a dinner spot and we saw the purple lights of heaven. Two really cool guys helped us and let us film inside and one guy did some pretty dope tricks for us too. They said how the vaping regulations in Bali are still being decided and going through the process. They also mentioned how vaping has only taken off in the last few years. Vaping was introduced earlier on I think around about 2012 but the mods were wayyyy too expensive for the masses. So it wasn’t until they started importing cheaper devices, offering to the locals at a more affordable price did it really become popular. What was also nice to hear was that they are very aware of the health benefits vaping brings. There are A LOT of smokers in Bali and I mean A LOT so that was a big positive. 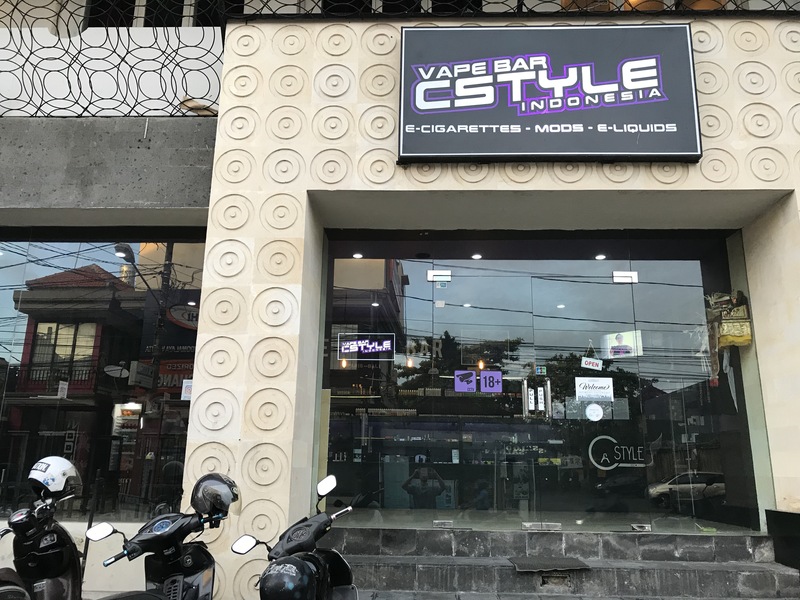 At the moment it seems like smokers have not completely turned to vaping in Bali but more like they do both, but vaping is most certainly on their radar. We managed to find some locals vaping and 2 vape bars while we were there for a week. I would definitely recommend Bali as a holiday destination, not only for its beauty but also its vape friendly atmosphere. We thoroughly enjoyed ourselves and know you guys will too! Safe vape travels and don’t forget to check out www.heavengifts.com and use code: Rowena15 to get 15% off!